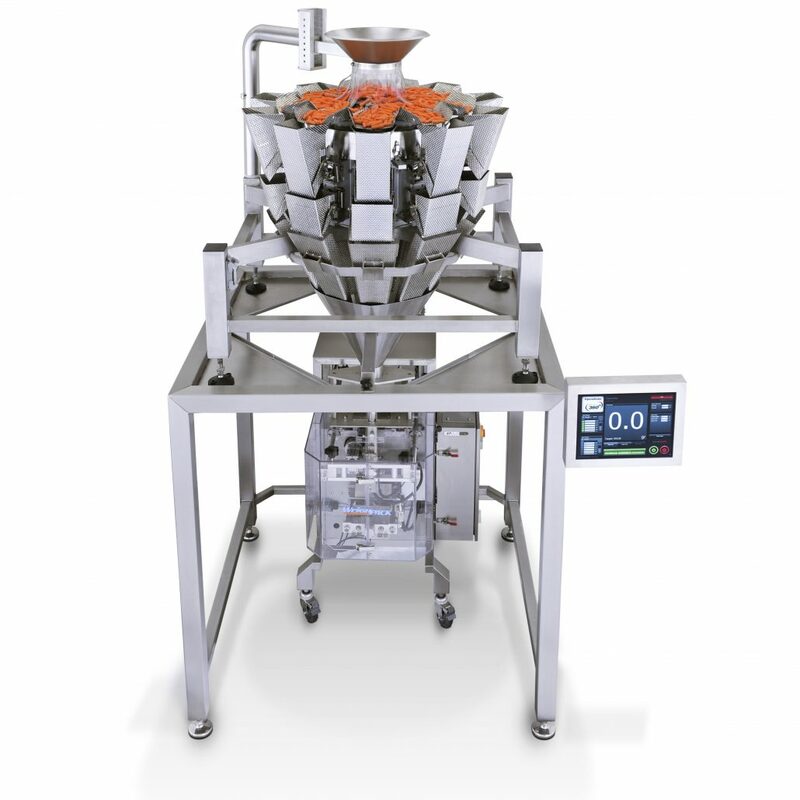 Paxiom offers a wide range of vertical form fill & seal bagging machines for packaging snack food, coffee, cheese, frozen foods, candy, chocolates, confections, seafood, powders, poultry, meat and more. VerTek vertical form fill seal series offer great flexibility and ease of use. 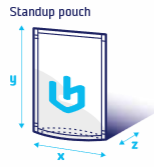 Models range from producing vertical pouches or bags as narrow as 2 inches wide to as much as 24 inches wide. 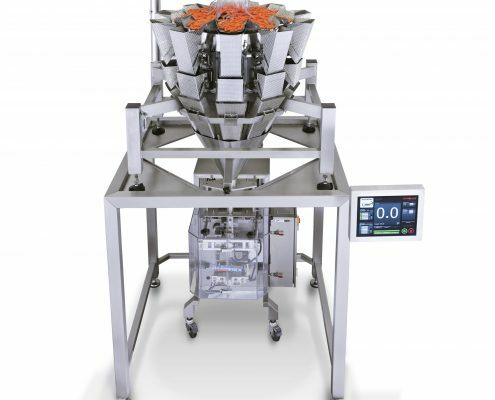 The XPdius series VFFS machines are designed for high speed bagging applications up to 100 cycles per minute. The Centurion line of vertical baggers. This line of VFFS machines offering compact footprints, pouches in various shapes and sizes, and running to 180 cycles per minute. 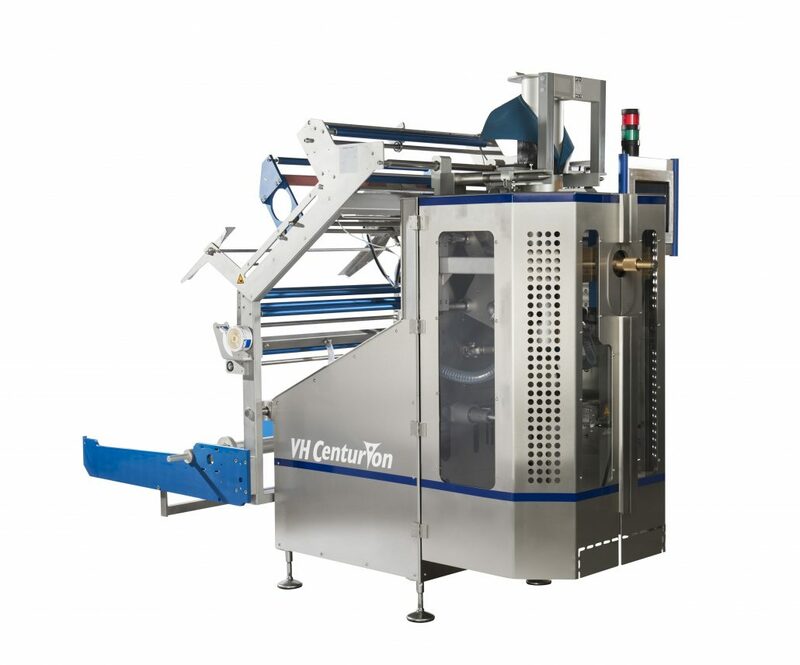 The vertical form, fill & seal process starts with a cylindrical roll of film, the vertical bagging machine will transfer film from the roll and thru the forming collar (sometimes referred to as tube or plow). Once transferred thru the collar the film will then fold where upon the vertical seal bars will extend and seal the back of the pouch. Once the desired pouch length is transferred it is filled with product. 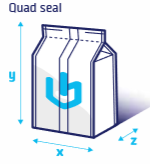 Once filled the horizontal seal bars will then close, seal and cut the pouch providing a finished product that includes a bag with top/bottom horizontal seals and one vertical back seal. 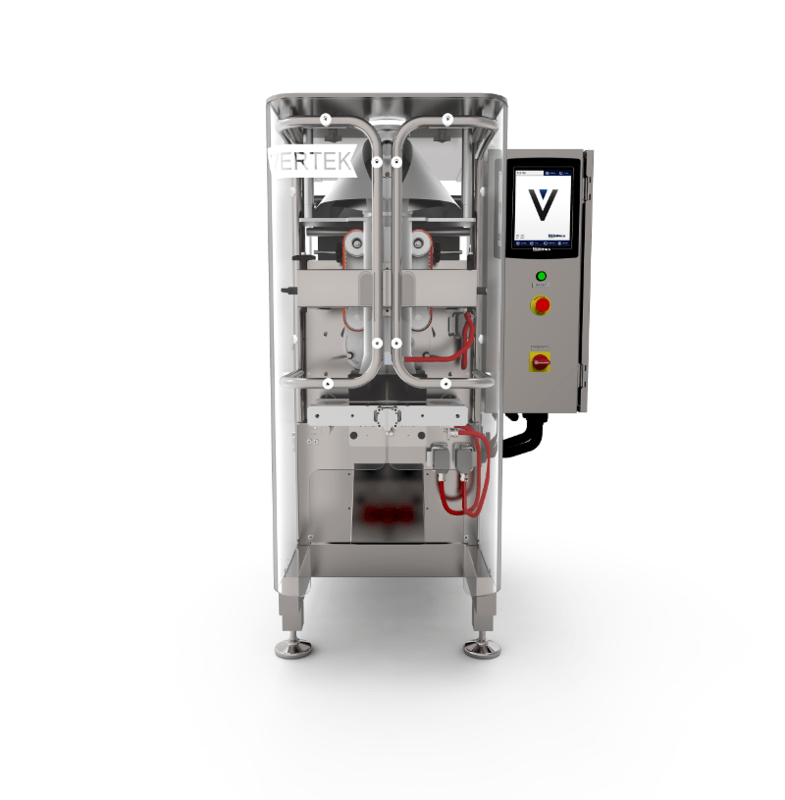 The VerTek series of vertical form, fill & seal machines are designed for ease of use, service-ability and clean ability. 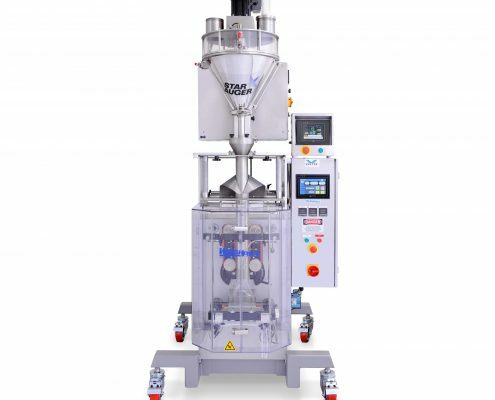 Providing a fantastic value the VerTek 800 and 1200 models of vertical form & seal machines can produce rates of up to 60 packages per minute and produce pillow or gusseted pouch sizes of up to 12 inches wide (300 mm). 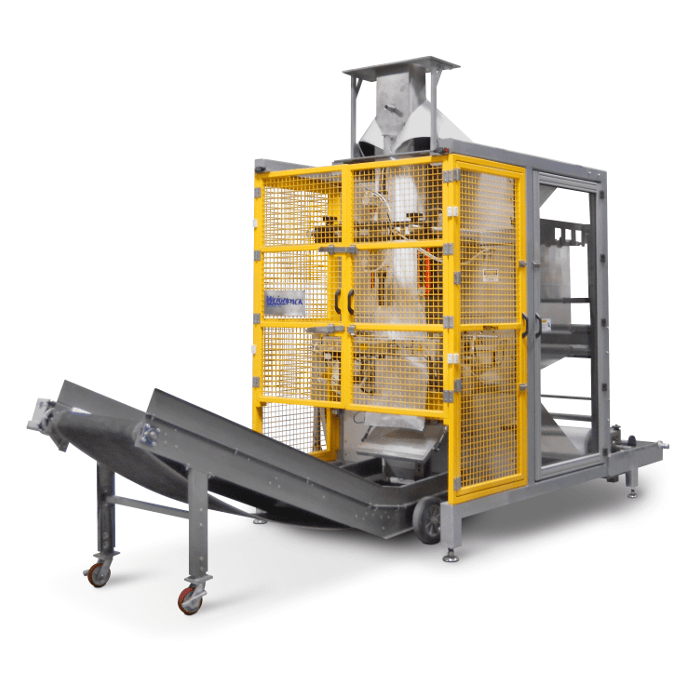 Fabricated with a single piece 304 stainless steel frame for sanitation; the compact VerTek is extremely accessible for maintenance and product changeover. 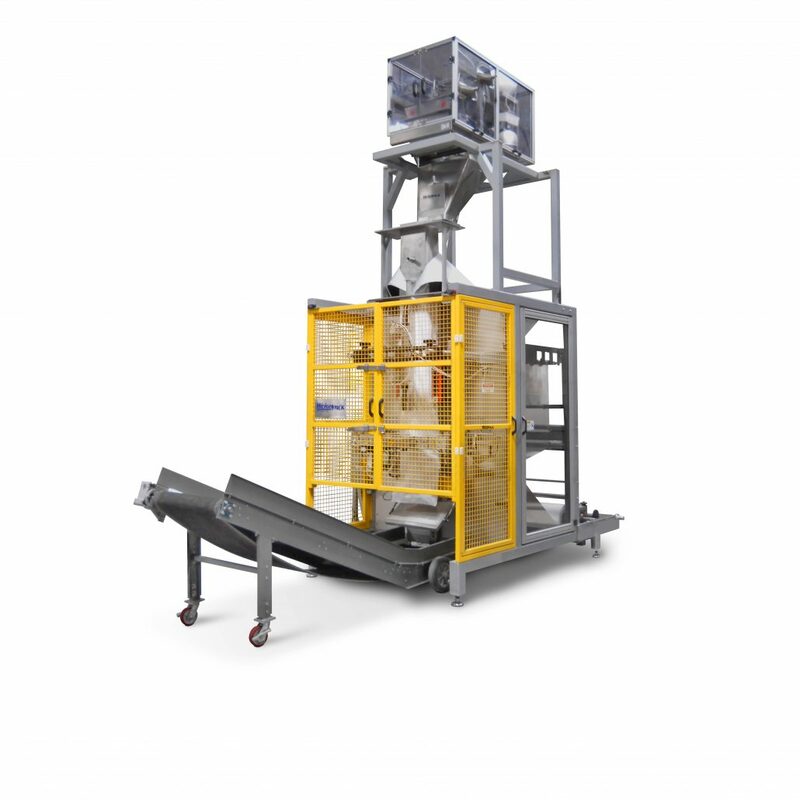 Equipped with easy to remove pull belts and jaw assembly for off machine maintenance; and a tool-less removable forming collar, the VerTek vertical bagging machine is truly designed with service in mind. 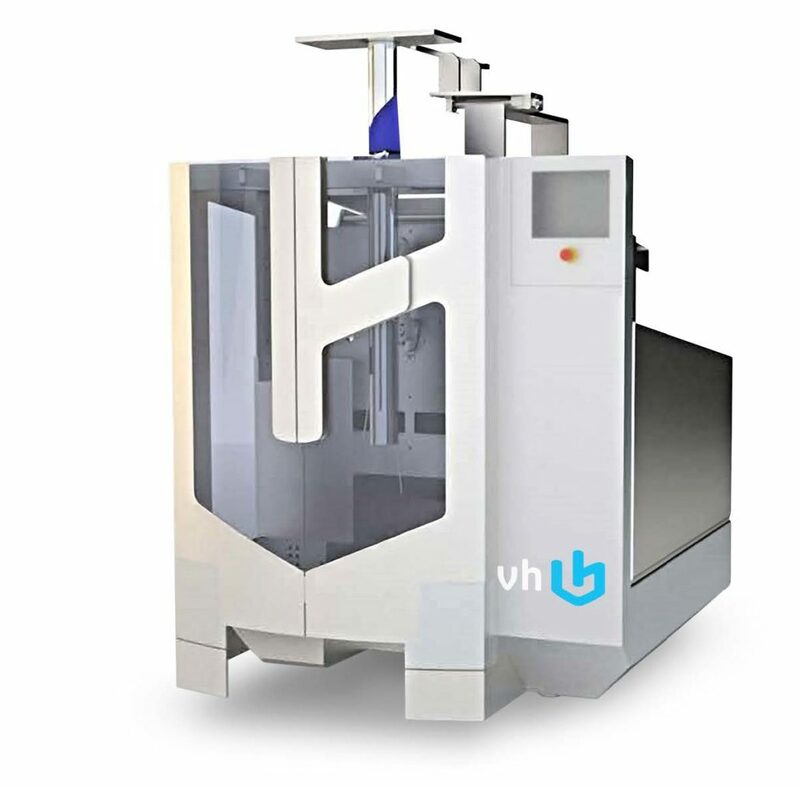 Additional features include a large 10” color touch screen; quick disconnect sealing jaws and heating elements, side access panel for easy servicing, printer ready film carriage and more. 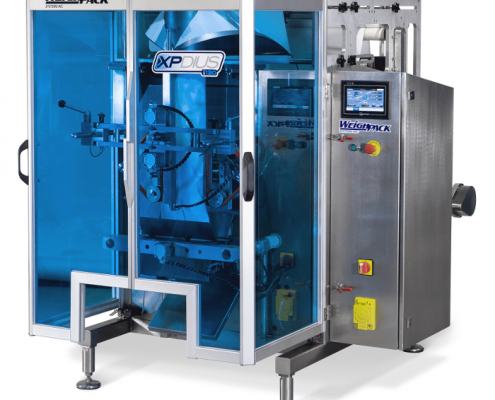 The XPdius Elite vertical from, fill & seal machine (VFFS) is designed for high performance, speed and service-ability. 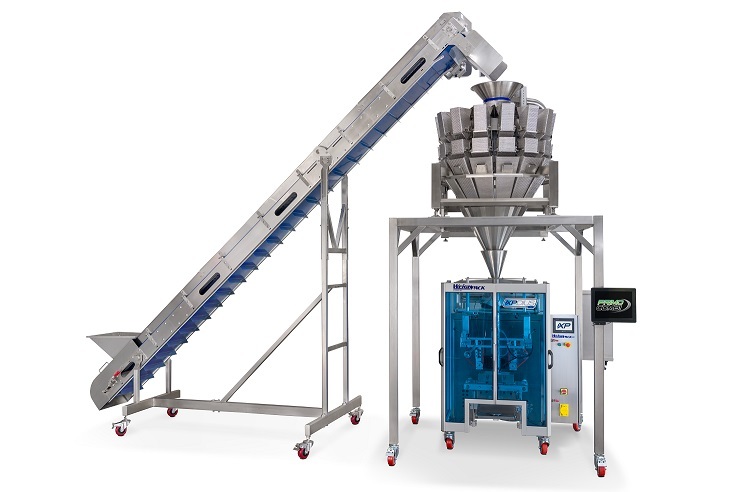 Capable of producing up to 100 bags per minute, the XPdius vertical bagging machine includes twin servo motors and drives for its pull belt assembly and horizontal seal jaws. These drives assure total control over acceleration, deceleration, and positioning while ensuring high performance through out production. Designed with the operator in mind. 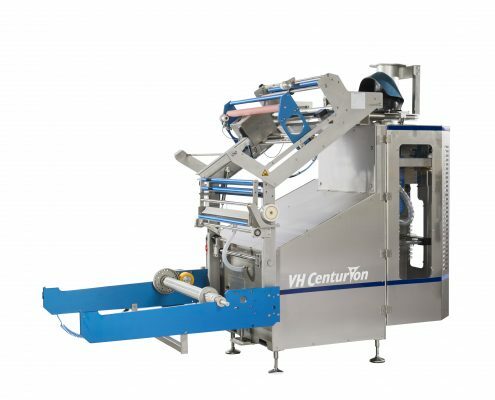 standard features include a heavy duty one piece stainless steel welded frame, vacuum pull belts for ultimate film control and a hinged electrical enclosure that allows for dual mechanical access on either side of the bagging machine. 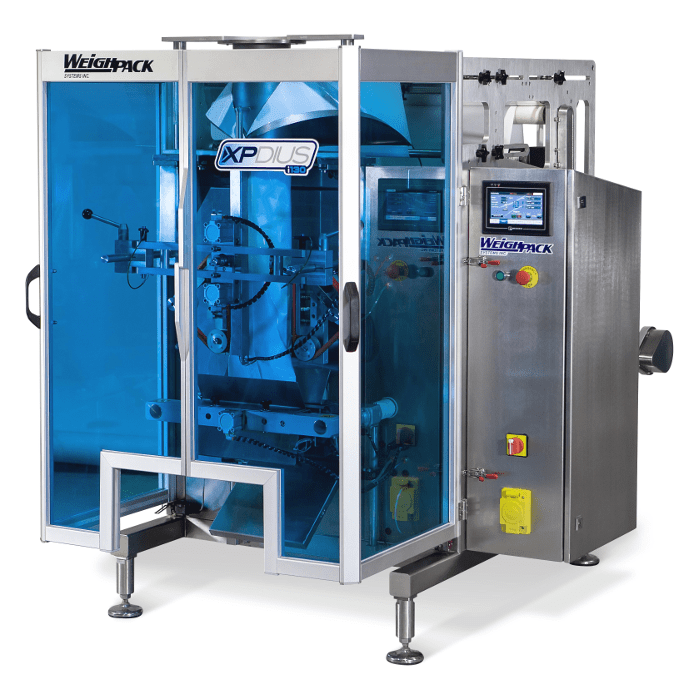 Additional features include tool-less removable pull-belts, forming collar and front lexan doors as well as a cantilevered air film shaft that makes film roll changes quick and easy. 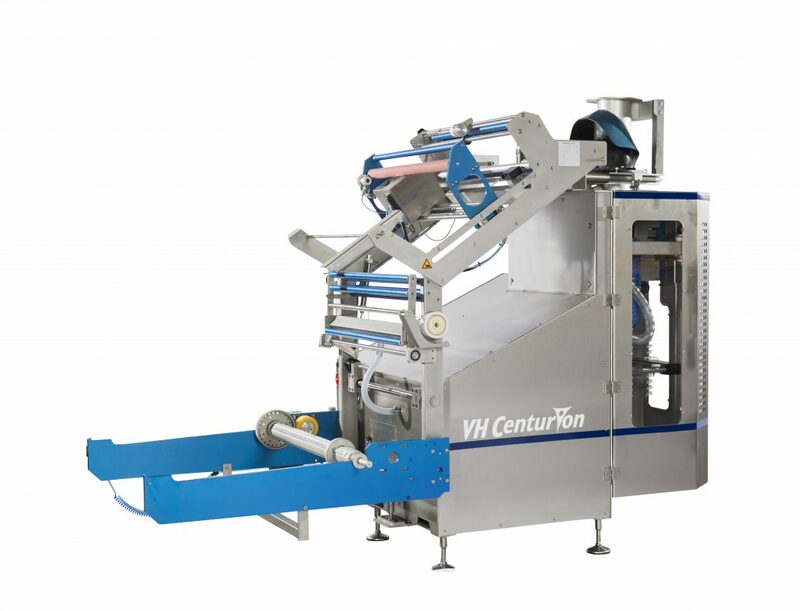 The best combination of user-friendliness, simplistic design, and accessibility, the Centurion continuous motion vertical form fill seal machine is design for high speed applications up to 150 per minute on laminated structures (snacks, confections, candy, chocolate, nuts) and up to 80 bags per minute on polyethylene (frozen fruits, vegetables and meat). 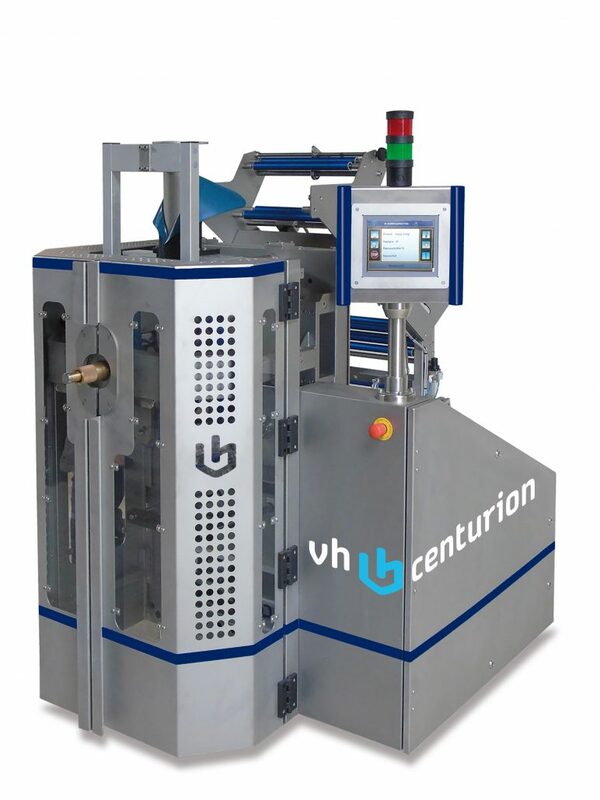 Built in the Netherlands, the Centurion vertical form and seal machine includes a welded stainless steel frame, automatic film tracking and servo drives to ensure smooth operation and the ability to run 3 shifts a day. 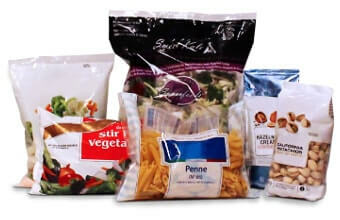 Move away from conventional pre-made pouches and produce stunning packaging at a lower cost per unit, less storage space and with lower transport costs. 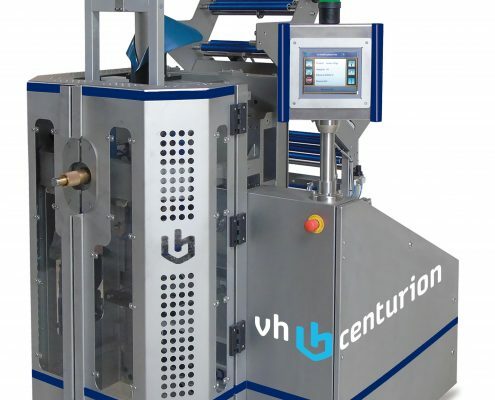 The best combination of user-friendliness, simplistic design, and accessibility, the Centurion® DQZ-DOY allows businesses to increase uptime while maintaining low operational costs and low maintenance costs. 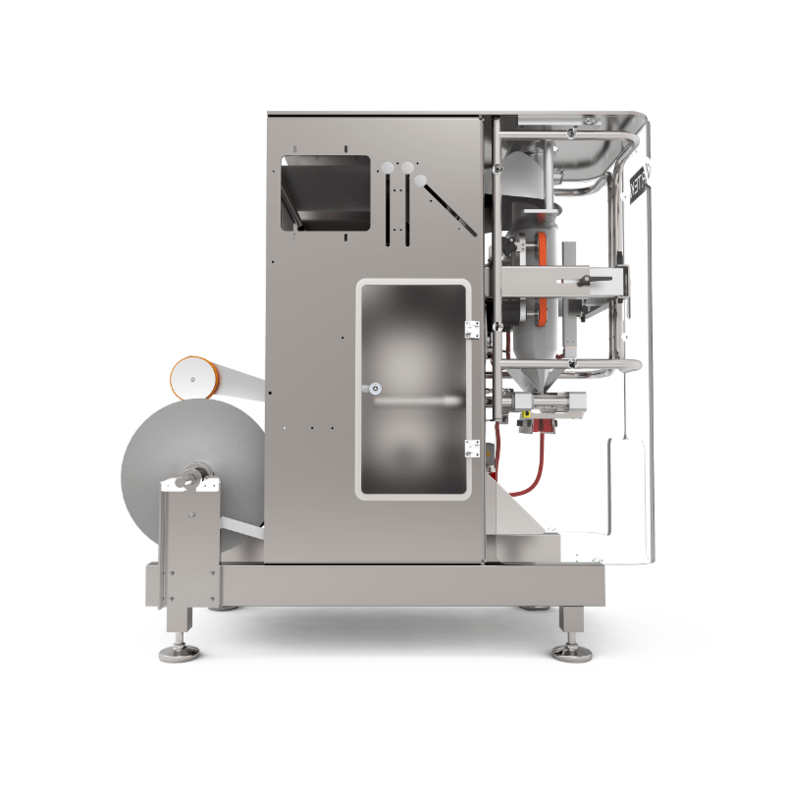 The Centurion® DQZ-DOY is operable on a wide variety of pouch styles and sizes, utilizing smart engineering to create the optimal quality-sealed bag given your roll stock film type and your product type. 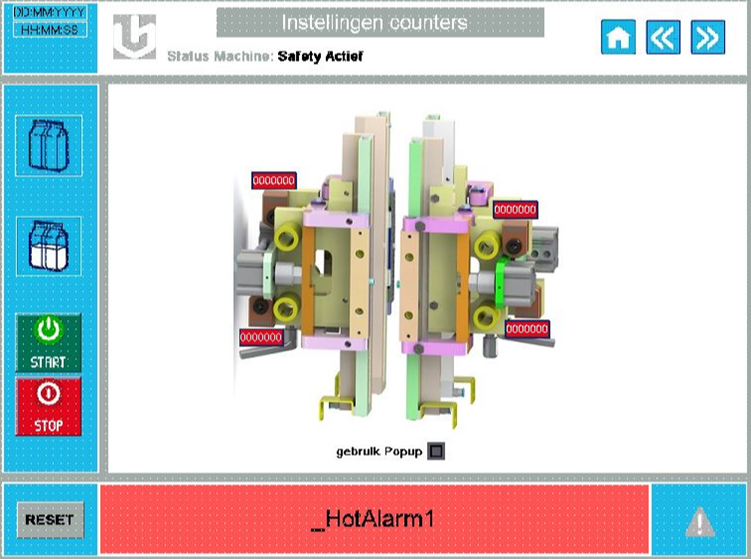 The flexible Centurion® DQZ-DOY has been designed for easy operation with its quick-change units. 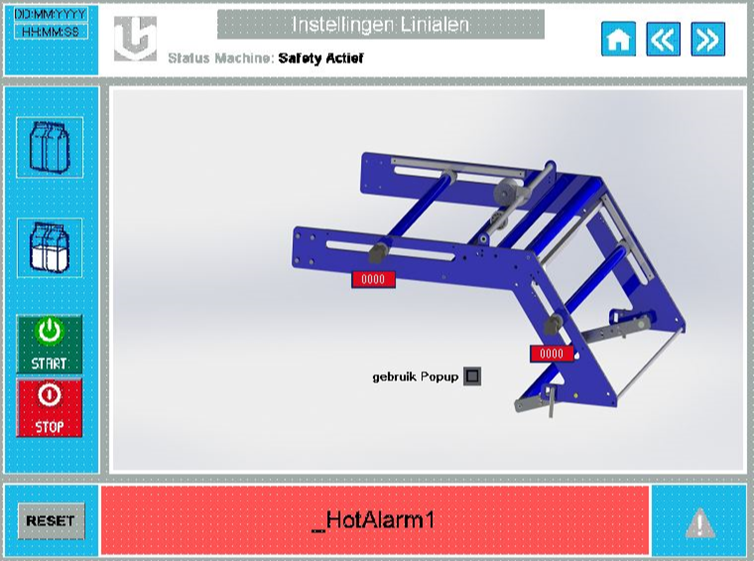 The bagger also includes an advanced touch screen control system equipped with our online Remote Engineer, affording operators with convenient help when they need it most. 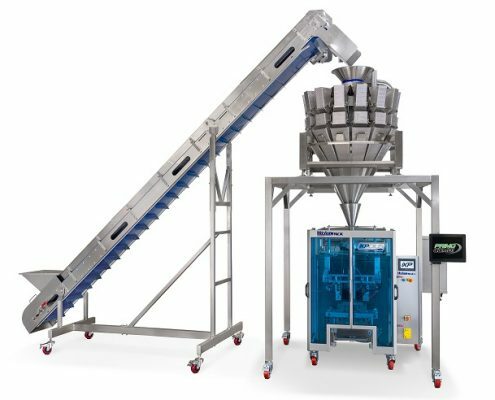 The robust VerTek 1600 vertical form, fill and seal machine is engineered for big bag applications and can produce pillow or gusseted pouch sizes of up to 16 inches wide (400 mm). Fabricated with a heavy duty stainless steel frame; the VerTek is extremely accessible for maintenance and product changeover. 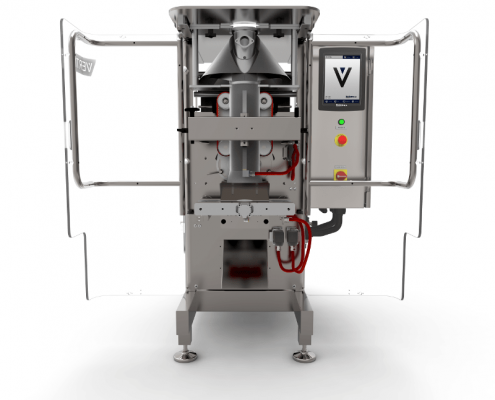 Equipped with easy to remove pull belts and tool-less removable forming collar, the VerTek vertical bagging machine is truly designed with service in mind. 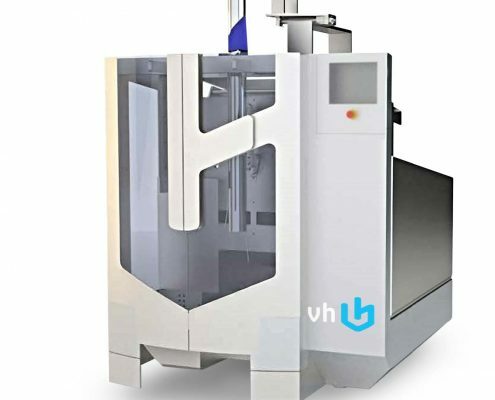 The VerTek 1600 vertical form, fill and seal machine can seal a variety of film structures include laminated, metalized structures and polyethylene. The heavy duty VerTek 2400 vertical form, fill and seal machine is a beast. 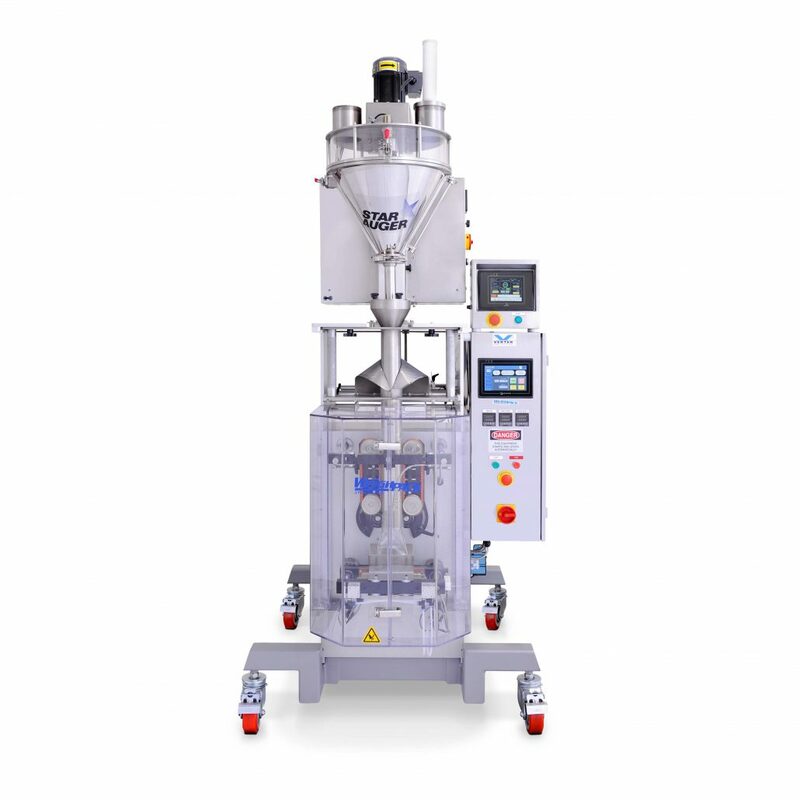 Engineered for the toughest and heaviest of filling applications, the 2400 can produce pillow or gusseted pouch sizes of up to 24 inches wide (600 mm). 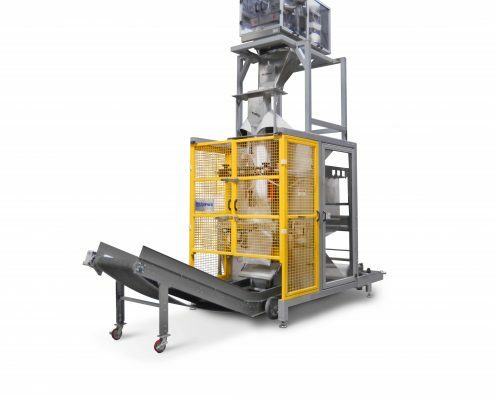 Fabricated with a heavy duty steel frame; the VerTek vertical form and seal bagger is extremely accessible for maintenance and product changeover. 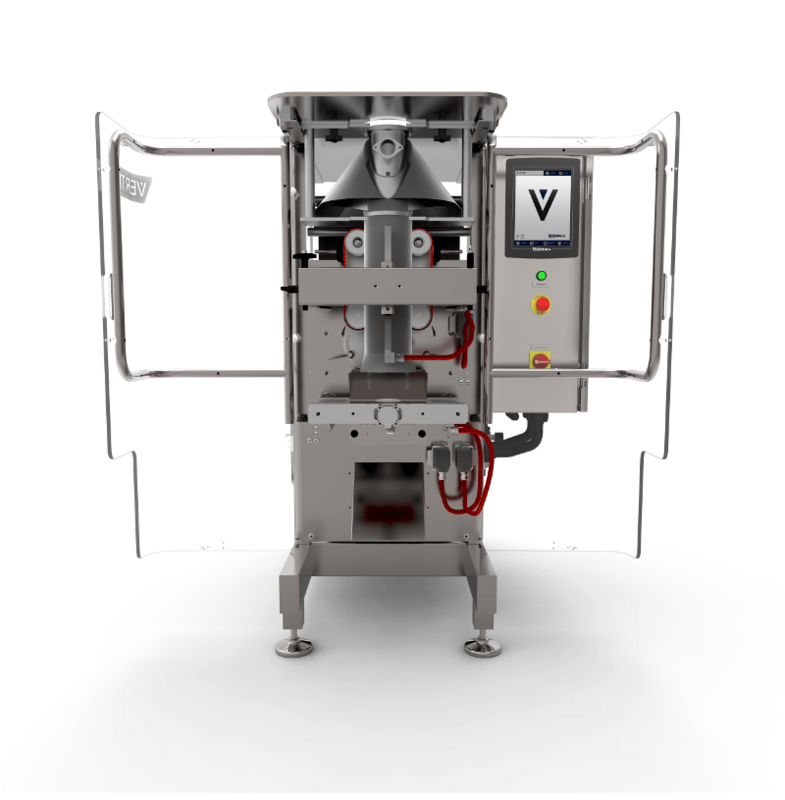 Equipped with easy to remove pull belts and tool-less removable forming collar, the VerTek vertical bagging machine is truly designed with service in mind. 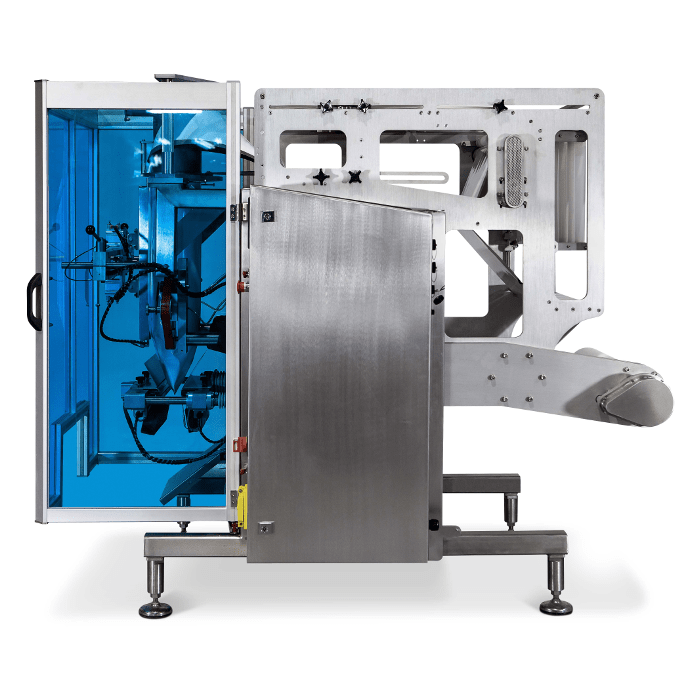 The VerTek 2400 vertical bagging machine can seal a variety of film structures include laminated, metalized structures and polyethylene.